Big Charities enjoy high profile political influence and public attention, which in turn gives them access to financial and promotional support from corporates, large multinational organisations and government departments, which in turn enables them to take on large-scale projects to deliver large-scale results. Over the years Big Charities have delivered some amazing outcomes. They have the scale (and the budgets) to shape government and public thinking and the direction of aid delivery programmes around the world. They have organisation structures to rival international corporations, with substantial professional management and support systems and embrace rigorous governance oversight – they are in every respect “professional charities” – Surely a good thing…? By contrast, small charities have to fight tooth and nail for recognition and funding because they lack the scale that gains public profile. They typically do not enjoy corporate patronage as the scale of the outcomes they can deliver are often below the threshold that many corporate organisations who support, and want to be seen to support, international aid programmes are prepared to consider because they do not “move the needle”. 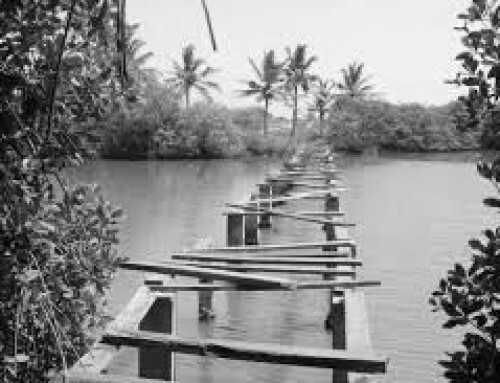 Additionally, there is always the nagging concern regarding the stability, sustainability and governance of small charities that are often run by their founders (supported by a small group of highly motivated volunteers) who may not bring the professional assurance benefactors are looking for when making their sponsorship decisions. Small charities can easily, and unfairly, be thought of as “enthusiastic amateurs”. However, in recent years there has been growing public concern about the efficacy of the “Big Charity”. A number of high profile cases have drawn attention to the size of the administrative budgets of some ”Big Charities”, with the payment of “corporate scale” salaries to professional management, their substantial marketing budgets, the opacity of organisation and control leading to breakdowns in effective governance and the perception of low Return On Investment (ROI) with the relatively small amount of donated funds that actually end up in front-line project delivery. In this regard, perhaps now is good time to voice more clearly the virtues of the “small charity” and in particular a small charity with the ambitions and values of Cameroon Catalyst. 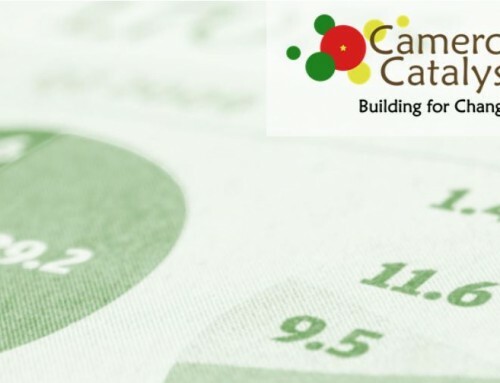 Cameroon Catalyst has modest ambitions and capabilities in comparison to large international charities, but our organisation model allows us to deliver proportionately bigger results. Our commitment to a clearly defined set of highly focused goals in a single country and our true “grass roots volunteering” model enables us to provide a very clear “direct line of sight” from the funds being raised to the funds being deployed in our projects. What’s equally as important is that our model ensures we engage directly with the community we are working to help so that the solution we provide is the solution they want and need, not a solution we foist on them, and, further, that we stay engaged post-delivery to ensure the sustainability of the outcomes – we don’t hit and run! 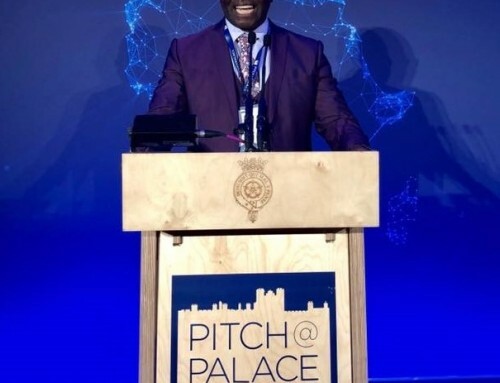 Cameroon Catalyst now includes three of the finest Civil Engineering program Universities in the UK (Southampton, Birmingham and Imperial College London) and comprises undergraduate and graduate students as well as Cameroon Catalyst Alumni. It is recognised by the Institution of Civil Engineers and the Institution of Structural Engineers and is supported by a number of senior professional institutional members to provide technical and professional oversight. Our structure, size and operating model enable us to be responsive, agile and energetic and, most importantly, highly effective. However, no one in Cameroon Catalyst receives any fee, incentive payment or any form of compensation. In the delivery of our WaSH (Water, Sanitation, Hygiene) projects in Cameroon we do need to buy materials and services, but to the greatest extent possible we use locally sourced materials and locally sourced labour to ensure local engagement, project adoption and long-term sustainability. Our projects are designed, managed and delivered by the Cameroon Catalyst student team members who pay their own way, meeting all their own participation costs, by raising individual and collective funds to enable them to deliver their projects. We are thus perpetually on a knife-edge in terms of being able to finance the projects we aim to deliver. Increasing the level of support we receive from companies and fund-raising organisations will significantly secure our ability to sustainably deliver our WaSH targets. 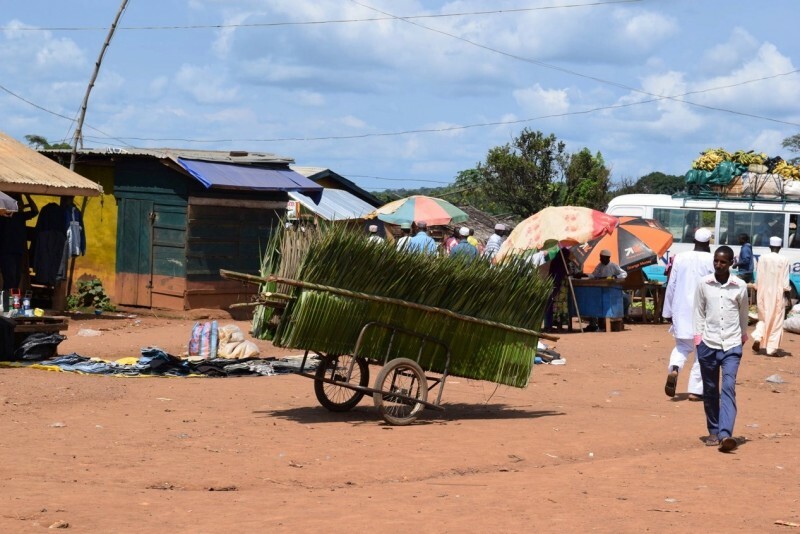 With no aid agencies, political alliances, local government funding channels or quango’s to worry about, all money raised by Cameroon Catalyst is directly traceable to the delivery of a project – We provide a “direct line of sight” from funds raised to funds deployed and provide our sponsors with an excellent ROI. We rely on the energy, innovation, motivation and commitment of the CamCat student groups to design and deliver our projects and to similarly motivate and engage the communities we seek to support. Clearly, we do not have the allure of the big international charities and we cannot deliver the “big ticket” projects they can deliver, but we can deliver very high efficacy levels. Cameroon Catalyst members are some of the highest achieving graduates and undergraduates of civil engineering in the world. They are not angels; they are ambitious and impatient, but also imbued with an altruistic passion to make a difference. They look to apply their hard-earned knowledge and capability and gain early career design and project management responsibility, experience and accountability at a much higher level than they would likely otherwise achieve via a normal undergraduate development route and, by so doing, they also demonstrate their underlying value to potential employers – todays Cameroon Catalyst team are tomorrows leaders in society – a win-win for the communities we support, the Cameroon Catalyst team members and our sponsors! It would appear then that the questions being asked of the “Big Charity” over recent years now present an opportunity for small, focused, charities like Cameroon Catalyst to shine more clearly as highly effective alternatives to the “Big Charity, not just for their ROI on delivery of outcomes, but for the opportunity for sponsors/donors to move from being estranged corporate benefactors to becoming more closely engaged with the “coal face” of the work they are sponsoring. Hopefully, a more satisfying arrangement for the staff within the sponsoring organisations. If this is indeed an opportunity for Cameroon Catalyst to raise its funding profile and thereby its delivery potential, then it is incumbent upon the members of Cameroon Catalyst to seize this opportunity and engage more proactively with organisations that do, or may, actively support foreign-aid activities but are understandably nervous about engaging with the “small charity”. We must more effectively convey the value to sponsors of the Direct-Line-of Sight Transparency of the deployment of their valuable funds that we provide in delivering extremely high project ROI.